Druids Glen Hotel & Golf Resort is located in Co. Wicklow “The Garden of Ireland” the perfect destination, rich in culture and heritage as well as natural beauty. 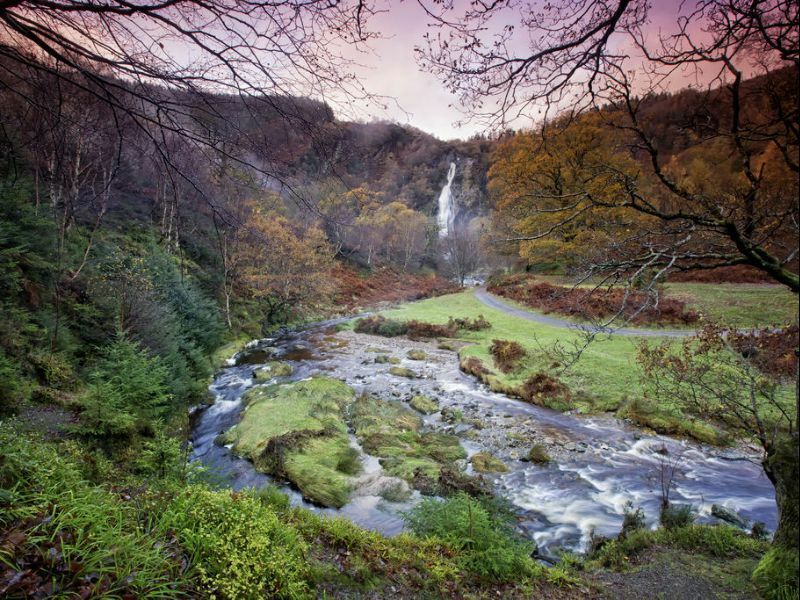 From golden sandy beaches to the lakes, rivers, mountains and valleys, Wicklow’s spectacular landscape is a feast for the soul and the senses. Wicklow, as part of Ireland’s Ancient East region, offers numerous cultural and heritage attractions to explore including Powerscourt Estate and Wicklow Gaol and no visit is complete without a walk around Glendalough, a 6th century monastic settlement with scenic lakes, located in the Wicklow Mountains National Park. True to its name the Garden County boasts some of the most beautiful gardens and historic houses in Ireland. Soak up the flora and fauna at the lush Mount Usher Gardens or step back in time at Killruddery House. Wicklow is also the perfect destination for a family break with so many places to see and visit, including Glenroe Farm, Clara Lara Adventure Park and Sea Life Aquarium, Bray. Druids Glen Hotel & Golf Resort is the perfect base to discover Wicklow's beautiful scenery and villages, meet the locals and learn more about its history and culture. Our friendly concierge will happily provide you with details to plan a fantastic day out. Further information on attractions in Wicklow.